If you live in the Dulwich area and require pest control don’t hesitate to get in touch with Pest-Tec Environmental right now. We are on hand 24 hours a day, seven days a week, 365 days of the year to provide professional, first rate pest control for our Dulwich customers. So if you have noticed strange smells in your kitchen, experienced irritating bites, found droppings, or heard strange night time noises in your Dulwich property, don’t let the problem requiring pest control get any worse. 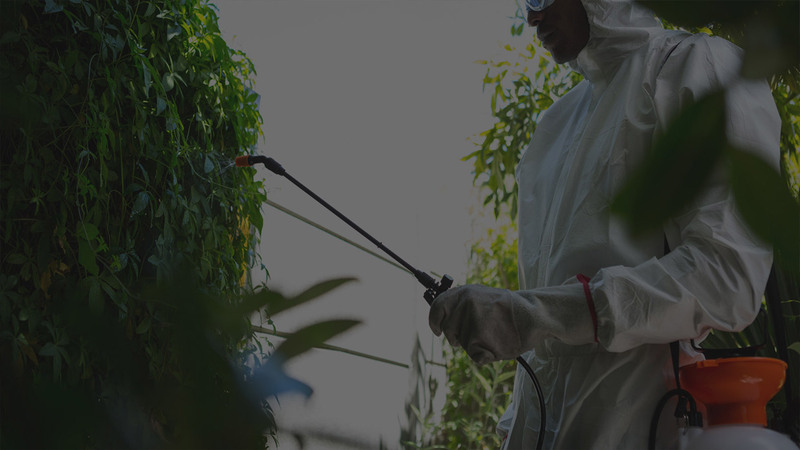 You are putting the health of your household and the safety of your property at risk if you don’t take swift action as many pests can spread disease, contaminate foodstuffs or cause serious damage to your home. Make use of Pest-Tec Environmental being on call 24 hours a day in Dulwich and give us a call now so that we can provide first class pest control today.